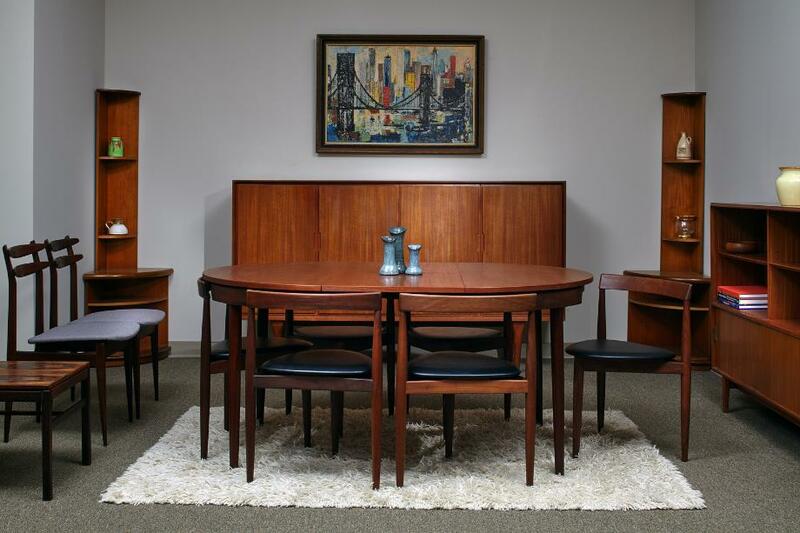 We are the largest importer of authentic mid-century furniture in Atlanta, GA.
Our 7000 sq ft showroom is located along I-85 just north of Atlanta. We carefully hand select all our items and import directly from Europe. New items listed every week so check back frequently. 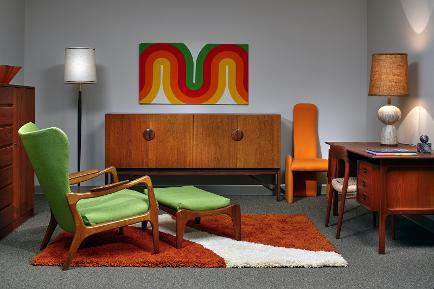 We can also rent our furniture for a photo shoot or set design.